Throughout the ages some religious nutters somewhere in the world have started wars, called upon their “faithful followers” to participate in crusades and have persecuted those who refused to believe in the rubbish spouted out of the mouths of lunatics. As Willow the Vampire and her friends battle the forces of evil, they come across religious demagogues and their acolytes, miffed pagan gods with an axe to grind and people pretending to be into a trendy cause, when they are really just following their own agenda. My last post mentioned the crusades with regard to the practice of knights and soldiers getting rich by taking prisoners of war hostage for ransom. Knights and noble born people could also get rich and gain power by joining the Church – which, throughout the time Christianity has existed, has been split into a number of factions thanks to followers with varying degrees of greed for power and money as well as sanctimonious pretensions to be “holier than thou”. In times of war, vampires feast and their influence over humans increases. Bloodsuckers of all denominations can hide their victims among the death and carnage created by humans, who tell us that they follow some God and do this out of love to save our souls. Among the many outrages committed by those who fought crusades, the Albigensian Crusade is perhaps one of the most disturbing, as it pitted Christian against Christian for a change. 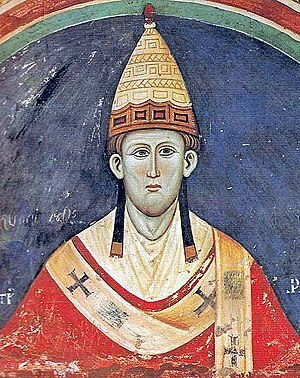 When in January 1208 a papal legate was found murdered on the banks of the Rhone River in France, Pope Innocent III (if ever there was irony intended in naming him thus, it was undoubtedly lost on the man) was quick to point the finger at the “heretics” and Raimon VI, who was Count of Toulouse at that time. Pope Innocent III forced all Christians to take up arms against the heretics and the Count of Toulouse, thus turning the area between the Garonne and the Rhone Rivers into a battlefield for the next two decades. The region involved in this most bloodthirsty of wars was located in what we today know as Southern France. While many historians still refute that the Cathars, as these “heretics” were allegedly called, ever existed, many eyewitness reports from men, women and children survive to this day, which say otherwise. The way people were forced to live during two long decades of persecution for essentially believing in the same God and the same religion defies all reason. Reading about such events, one is quick to mutter “this would never happen today”, but then suddenly remembers with a pang such madness and persecution goes on daily in other parts of the world even as I’m writing this. In Willow the Vampire and the Sacred Grove I have scattered the seeds for the dilemmas my young vampire protagonist is going to face. 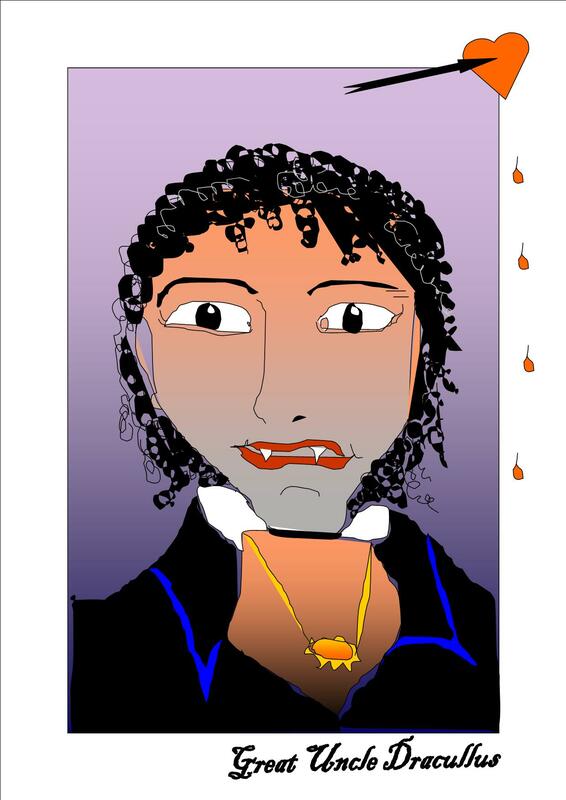 As the old saying goes, all’s fair in love and war – a proverb that vampires in particular seem to have taken to heart. Where better to take advantage of human frailty than among the refugees and displaced? Where better to enjoy a feast than on the battlefield among the slain knights and their soldiers? Where better than to sow discord among humans than in Church? When two parties fight, the smart third party looks on and waits, who’s going to be the winner. It’s also a great opportunity to ascertain the strengths and weaknesses of both sides. Vampires thrive on mankind’s struggle to come to terms with humanity’s role in a vast universe. Those who claim to believe in the divine have always been quick to condemn people with a different point of view and have sought throughout the ages to subdue, conquer and oppress – perhaps because in them greed and lust for power have replaced that which is supposed to make us “humane”? While the hunting parties of Innocent III went about slaughtering men, women and children, holy soldiers telling themselves they would be rewarded for this “love of Christ” in heaven, vampires must have been sharpening their fangs and claws to get ready for a glutton’s party. When we succumb to handing over the responsibility for our actions to another authority, be it divine or just imagined, we instantly open a window in our hearts and souls for evil to sneak in. Instead of surrendering ourselves to the divine, we are giving up what makes us human to the dark forces of the underworld. We simply become puppets, devoid of our own free will. Animals, be they creatures of the night or day, retain their free will at all times and never give into the temptation of power, greed and wanting to have influence over others – if there is a divine element in the universe, it created animals as the yardstick by which we should measure our actions. Unlike the aforementioned papal pest, animals are truly innocent and blessed in every sense of the word. We might be strutting around in our man-made designer boots, preach in our man-made temples and fly around in our man-made contraptions, but animals don’t need any of such trappings to be in a state of grace. Apart from the wars humans wage on behalf of whatever religion they have invented to make sense of their place in the universe, we have gone to war against Earth itself. Over the last few decades we have successfully reduced the world’s animal and plant species by more than 30%, putting our very existence as well as what remains of paradise into peril. Vampires feast in times of wars. They not only receive the blood they crave, but thrive on mankind relinquishing its humanity. Every time I read about another endangered species, I hear a chorus of vampires laughing, their fangs bared and their claws ready to finish off what will be left of the world, when all resources have been destroyed by our humane ways of living. Perhaps relinquishing our divine superiority complex and embracing our animal instincts might help us to find our place in the universe? Religion, Money and Power is what starts all wars, Religion is always first I feel, and unfortunately I cannot see this changing in my life time anyway. Yes, with so many brainwashed people on the planet, it’s probably safe to say that they will eventually wipe out all life – unless some epidemic wipes out humans and evolution comes up with a far better critter than us. Yes, I know what you mean. Mildred wouldn’t be stupid enough to get involved in any of that. Exactly, cats have enough sense to stay away from religious fanaticism, so why can’t humans? I’m afraid humans constantly confuse me. That’s exactly what my cat Bunny used to say! Yers, very much Flatmate and I want a pet, we are desperate for a little furry companion to greet us with a heartfelt meoaw when we get home. Oh I’m so excited for you. 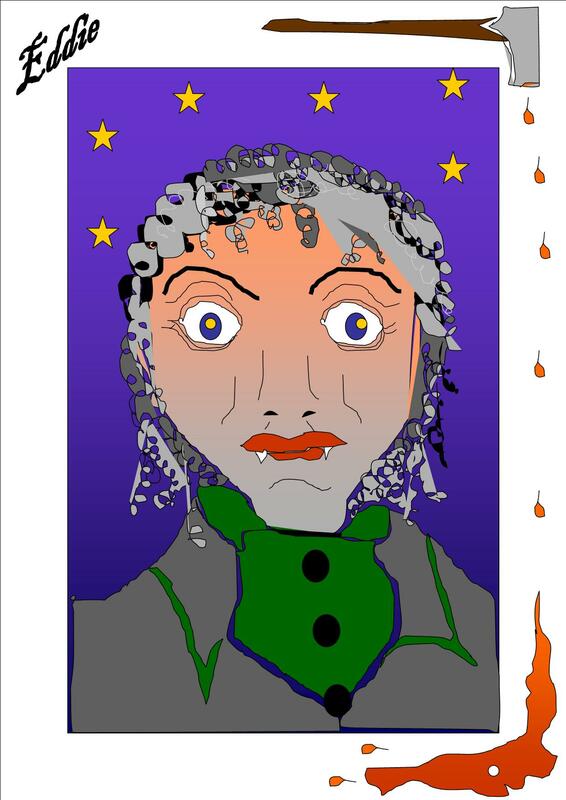 Mildred certainly lightens our lives up even if she is an imp. Won’t happen for a while, also don’t know if Leanne is allergic. Yes, that’s a point. It would be lovely if it happened though.